Giving an eco-friendly gift, is not only great for the Earth but also a great way to show and encourage your loved ones to shop green themselves. 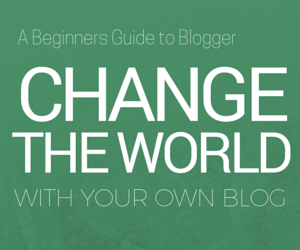 Many people don't realise the amount of products out there that are eco-friendly, yet trendy. So, we've come up with a list of gift ideas for your special guy, that goes beyond buying him a 100% organic t-shirt. (Not that there's anything wrong with that of course!). 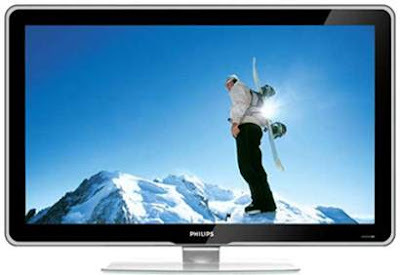 The 1080p, 42 inch Eco TV by Phillips, incorporates several energy saving features; such as their dimming technology that lowers the LCD panel backlight and reduces power consumption. Phillips have also incorporated a sensor that measures the room's ambient light, which then adjusts the backlight accordingly. The television is also made of lead-free materials. Dusk Scent is Herban Cowboy's organic cologne, which is free of synthetic ingredients and dyes. The packaging is recycled and biodegradable, and is printed using soy inks. The Voltaic Solar Panel Daypacks are mobile solar power generators which are designed to charge most handheld devices, such as cameras, mobile/cell phones, mp3's and two way radios. 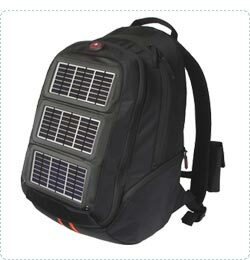 The exterior of the bag is embedded with three waterproof and lightweight solar panels and produces four watts of power. Sativa Hemp Boots are a great eco-friendly alternative to traditional leather boots. 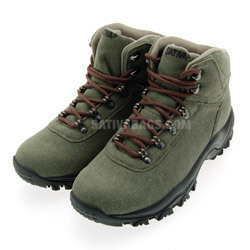 As the name suggests, the boots are made of hemp which is naturally porous, allowing your feet to breathe.